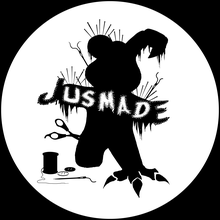 Made to Order. 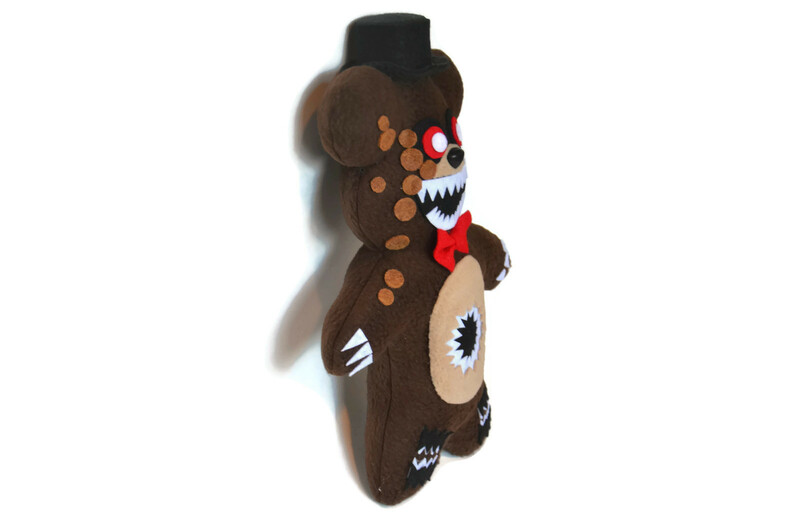 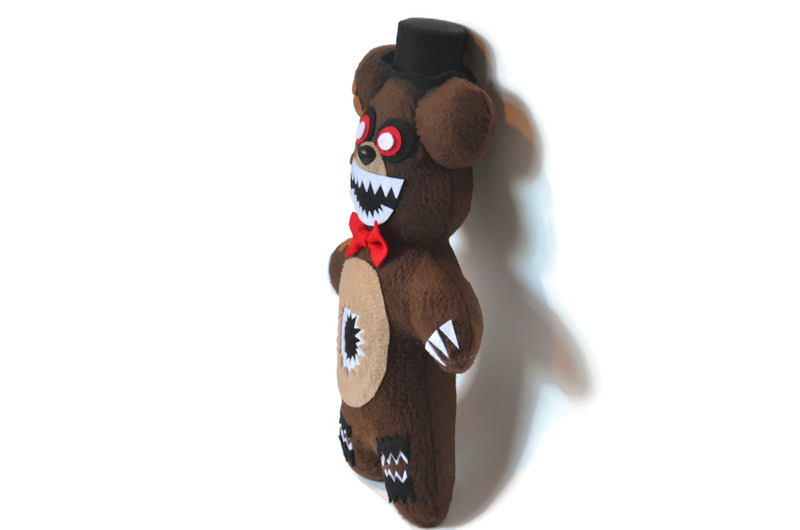 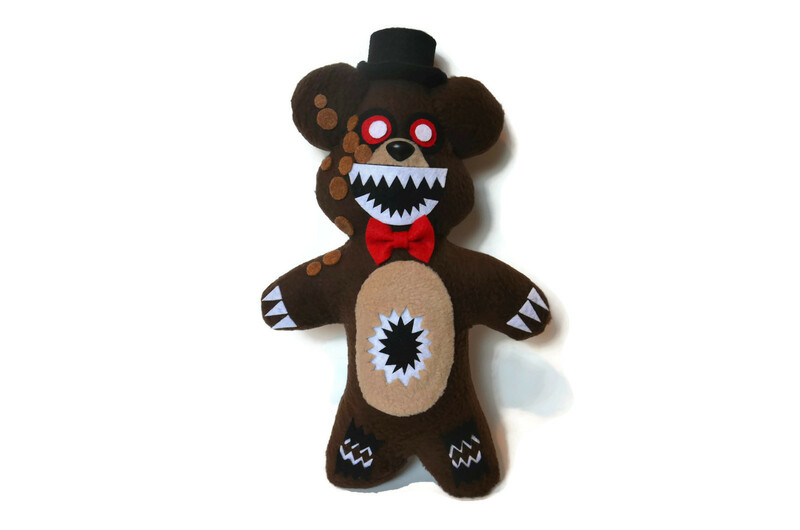 This Twisted Freddy Plush can take around 1-3 days to make and ship. 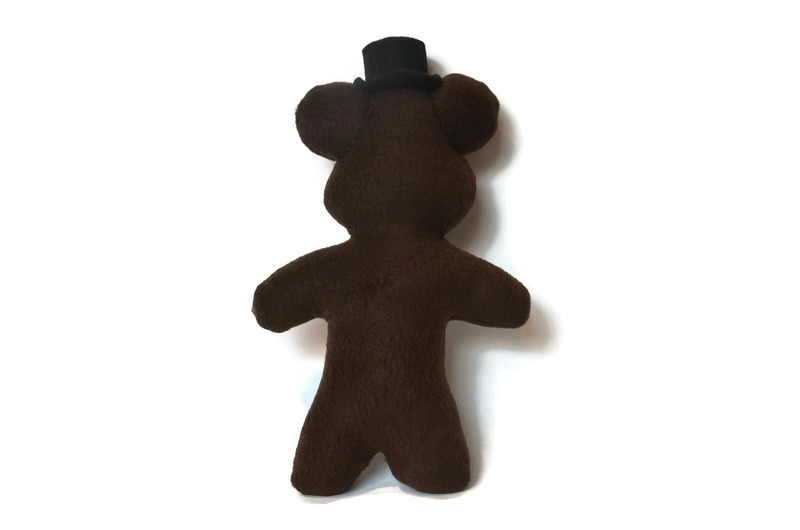 Materials used are Anti-pilled Fleece, felt, recycled cardboard, and stuffed with non cluster polyester fill.